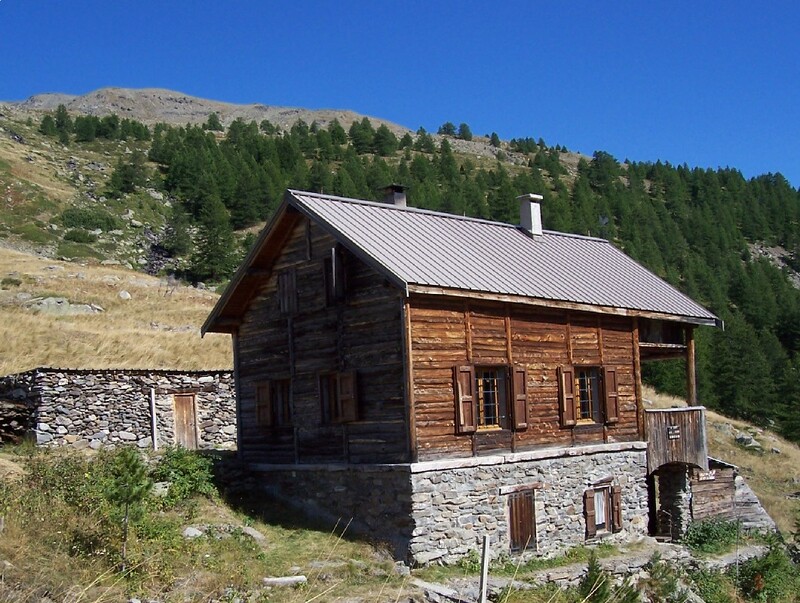 The Alpine chalets are small constructions of altitude which can accommodate families. They are designed with a living room, a separate bedroom or sleeping area, shower room, WC. They are equipped with gas or electric lighting. 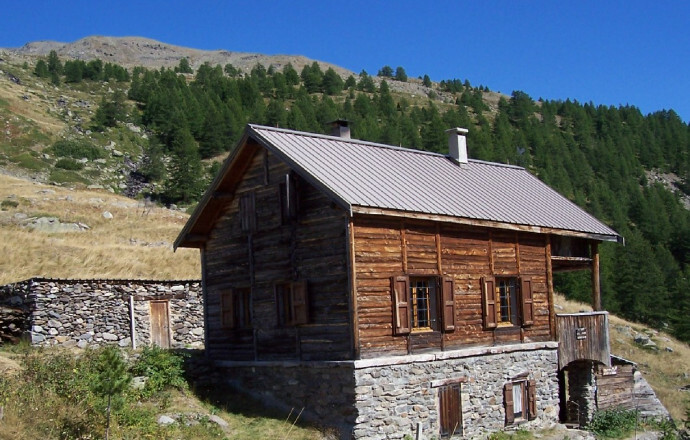 You will also find the essential equipment of kitchen and home appliances. 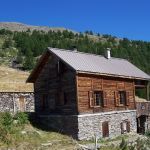 The chalets are not the Gîtes de France label, however their selection and their monitoring are provided by our services.